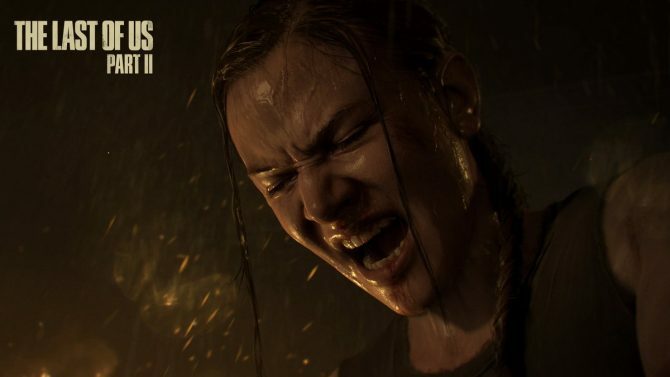 Developers from Naughty Dog and cast members provide more information about The Last of Us Part II, also confirming a reveal coming at E3 2018. 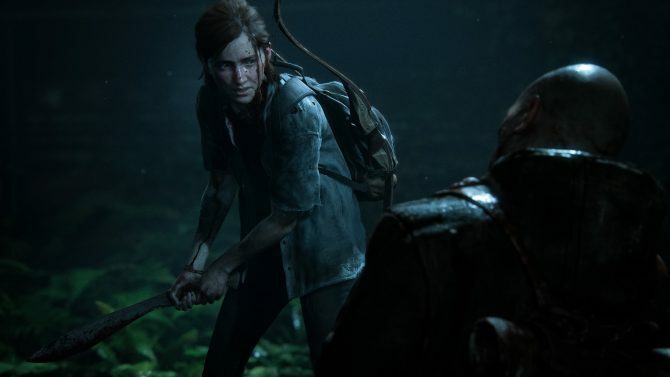 During a live panel form PlayStation Experience in Anaheim, California, Naughty Dog provided more information about the upcoming The Last of Us Part II. 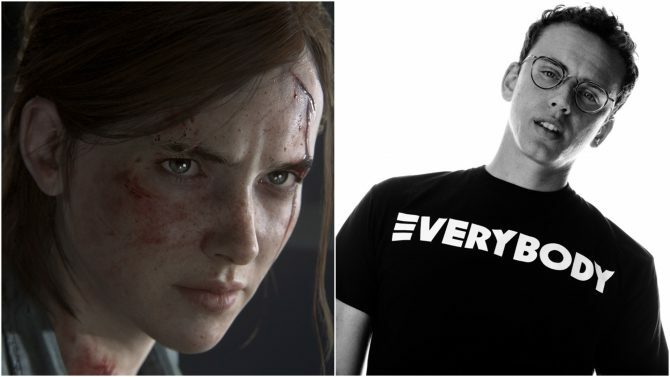 Game Director Neil Druckmann, Co-Writer Halley Gross, and voices of Ellie and Joel Ashley Johnson and Troy Baker were on stage from the beginning of the panel; Druckmann kicked the discussion off by mentioning that “no one is safe” in The Last of Us Part II, and that includes Ellie and Joel themselves. Just before that, Johnson and Baker performed a very special song, that you can check out below (courtesy of YouYube user MathChief). Gross, who wrote mostly for Television before starting on the game, mentioned that writing for The Last of Us Part II is “daunting” as a fan of the series. Interestingly, Druckmann dropped a cryptic hint, saying that after the first day on the job, Gross went home and told her husband “I think I got someone pregnant.” I have no idea of what that means, but you can try and interpret it. I know you will. 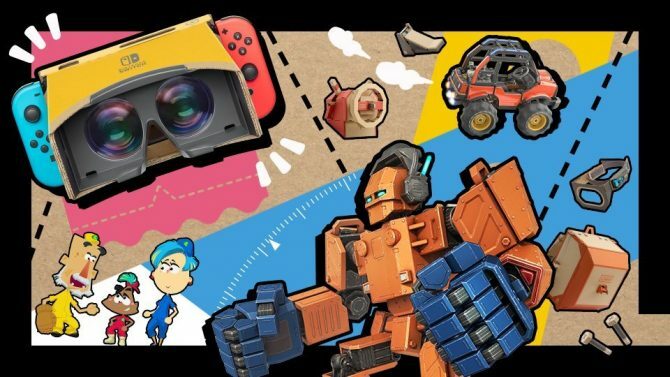 About the trailer from Paris Games Week (that got some pundits screaming in indignation due to its perfectly fitting violence), we saw the introduction of new members of the cast that play the new characters that appeared in it. Ian Alexander plays Lev, Victoria Grace plays Yara, and Laura Bailey plays the unnamed character that was getting hanged. 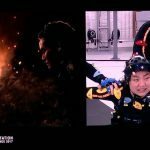 For both Alexander and Grace, this is the first time doing performance capture and stunts for a video game. 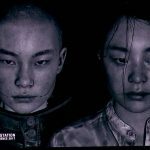 Lev and Yara are siblings, and the in-game models of the characters are a blend of the features of both actors to convey that idea. Yara is sixteen years old and Lev is thirteen years old. 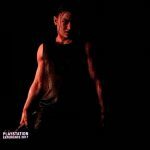 Bailey also performed all the stunts for her character in the trailer during the performance capture shoot. 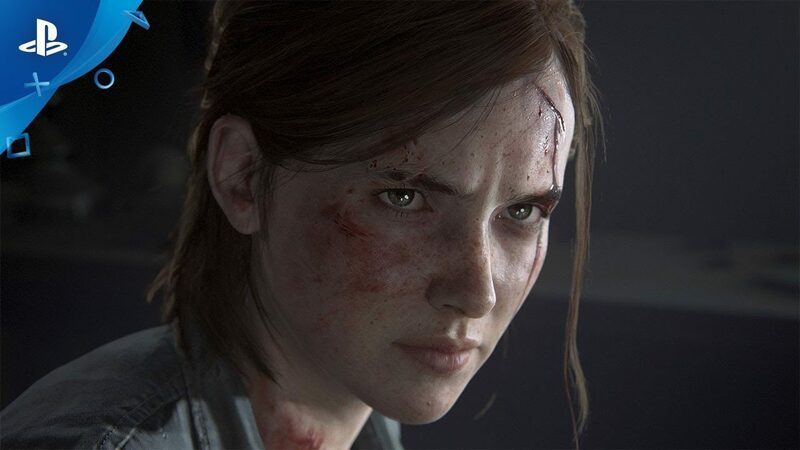 Niel Druckmann mentioned that there are lighthearted moments in the game, but the story is about the “sense of pursuing justice” and the “messy grey area” between black and white. The situation depicted by the trailer happens after Yara and Lev have left a religious cult, and due to the circumstances of the scene, they end up aligning themselves with someone they would normally hate and see as less than human. 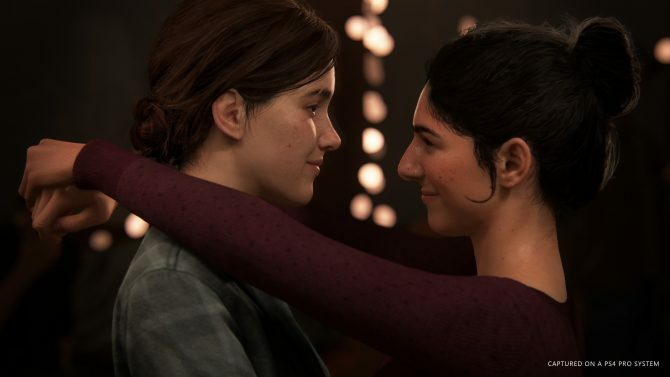 In The Last of Us no one really knows what group is bad, or what side is good: according to Druckmann, that’s what the team is trying to hit with The Last of Us Part II. 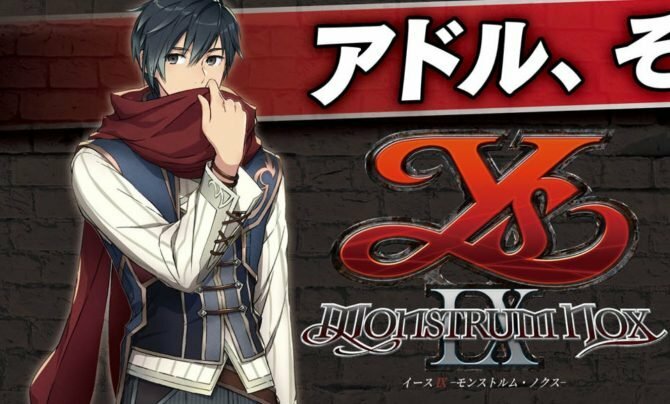 He also confirmed that a large part of the game takes part in Seattle. Funnily, the host didn’t manage to push anyone on the panel to confirm or deny whether Joel is alive or dead. Druckmann mentioned that a “bunch of levels” are finished, and the game is roughly “50 to 60%” into development, but he added that he doesn’t really know. 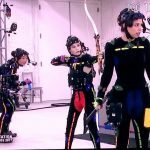 Currently, there are many pieces of work from everyone working at Naughty Dog and all the members of the cast making the game their own. This is actually one of the hardest stages of development because all those pieces need to come together and coaleshe into an experience that Druckmann hopes will be amazing. That being said, he mentioned that the game is “big”. The host concluded by mentioned that she was shown “some of the game” and it has “blown her mind” exceeding her expectations and setting new ones. 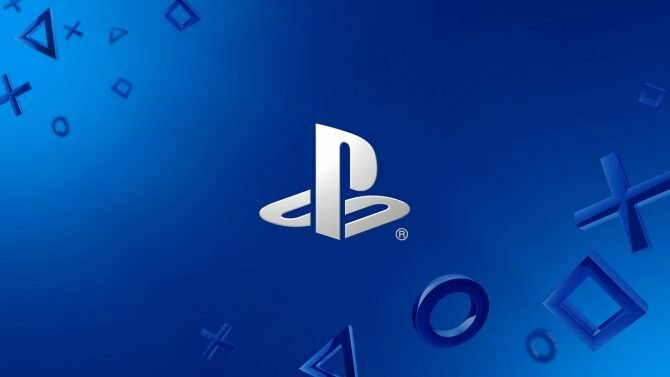 When she asked Druckmann when the public will be able to see it, he confirmed that it’ll be shown at E3 2018. 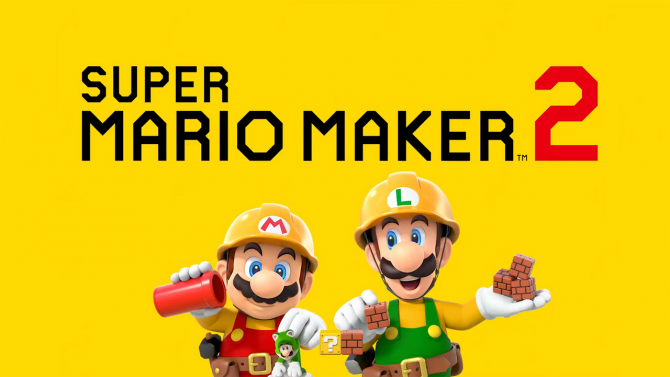 If you want to see more, you can check out the latest the trailer from Paris Games Week, the debut teaser trailer from last year, a new and charming music theme created for the game, and the impressive performance capture tech being used. 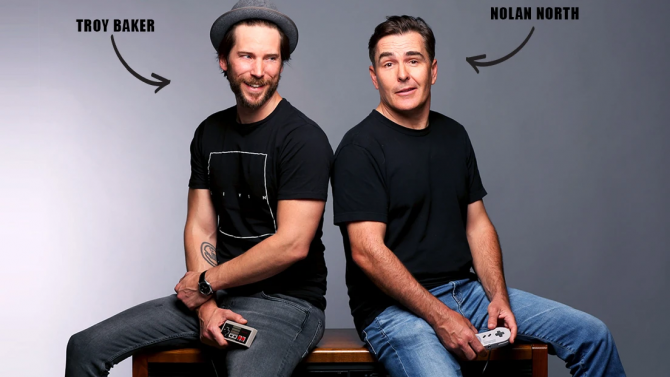 You can also read how Director Neil Druckmann writes his games and pitches them to his team at Naughty Dog and enjoy some recent screenshots.